From the award-winning translator of The Iliad and The Odyssey comes a brilliant new translation of Virgil's great epic With his translations of Homer's classic poems, Robert Fagles gave new life to seminal works of the Western canon and became one of the preeminent translators of our time. His latest achievement completes the magnificent triptych of Western epics. 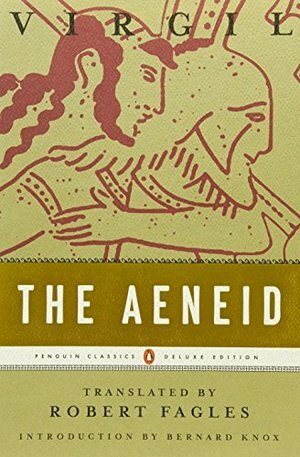 A sweeping story of arms and heroism, The Aeneid follows the adventures of Aeneas, who flees the ashes of Troy to embark upon a tortuous course that brings him to Italy and fulfills his destiny as founder of the Roman people. Retaining all of the gravitas and humanity of the original, this powerful blend of poetry and myth remains as relevant today as when it was first written.